In loving memory of our sister Shirley Levinson and our brother Geoffrey Chinn from Trevor and Susan Chinn. In 1667, the members of the Portuguese Synagogue in Amsterdam found themselves in a terrible quandary. The previous year, along with thousands of Jews in the Jewish world, they had been swept up in the euphoria of messianic mania. The announcement that a Jew from Turkey, Shabbetai Zvi, was the Messiah, had been greeted with tremendous excitement across the Jewish world. Following the rupture to Jewish civilisation in the wake of the expulsion from Spain in 1492, the brutal massacres of Ukrainian and Polish Jewry in the Chmielnicki uprisings of 1648, and the upheavals of the Russian-Swedish war of 1655, the news of a Redeemer seemed to be the answer to a centuries-old prayer. That year, in Amsterdam and in many other communities, every boy born had been called either Shabbetai or Nathan (after the Messiah’s prophet). Then disaster had struck. The news that Shabbetai Zvi had converted to Islam dealt a devastating blow to community morale across the Jewish world. Yet there were practical ramifications that remain with us to this day. For example, in Amsterdam, in anticipation of Shabbetai Zvi’s coronation, the community had begun to adopt the Birkat Kohanim (Priestly Blessing) every Shabbat, as opposed to just on yom tov. Dayan Ivan Binstock is Rabbi of St John’s Wood Synagogue, having served a number of London communities since 1972. 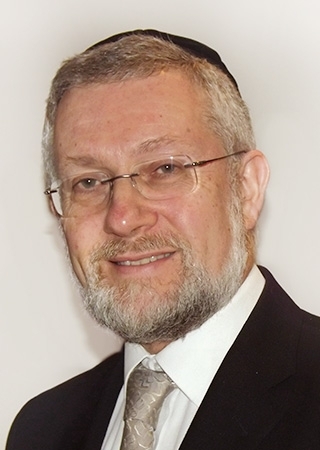 He joined the London Beth Din in 1989 and is Principal of the North West London Jewish Day School. Between 1940 and 1942, starvation and disease, especially typhoid, killed hundreds of thousands. 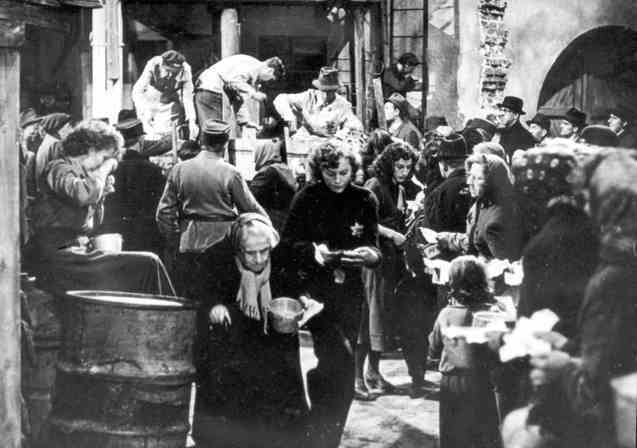 Over 43,000 residents of the Warsaw ghetto died there in 1941, more than one in ten; in Theresienstadt, more than half the residents died in 1942. Rabbi Berel Wein describes Shabbetai Zvi.